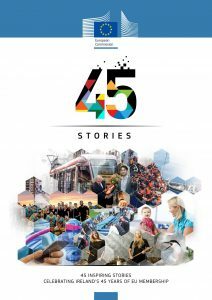 A booklet published by the EU Commission entitled ‘45 inspiring stories celebrating Ireland’s 45 years of EU Membership’ has been recently launched and Templemore College of Further Education has been chosen as one of those ‘inspiring stories’ that should be shared with the nation. 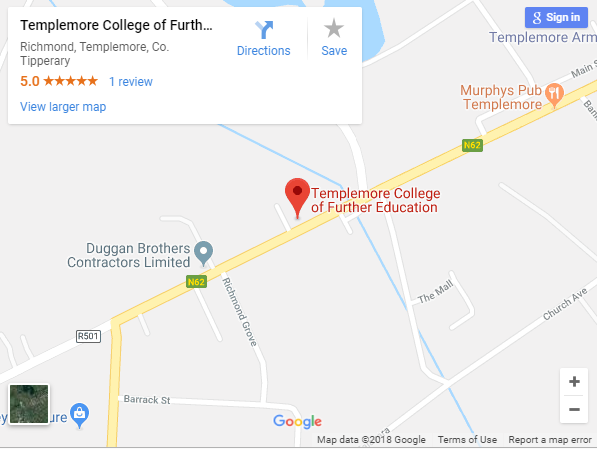 This good news story features the ‘First class Erasmus Programme’ on offer at Templemore College. 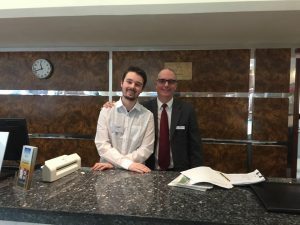 Currently, Templemore College sends 35-40 students abroad each year to complete work experience placements through the Erasmus+ programme in association with Léargas. Students can complete their work experience in Spain, France or Germany, in a wide range of areas; IT and Networks, Tourism with Languages, Business, Media Studies, Hairdressing, Beauty Therapy, Complementary Therapies, Make-up Artistry, Sports and Recreation, and Horticulture. Each student receives funding from the Erasmus+ programme for travel, accommodation, and living expenses. Students gain an opportunity to experience life in another country, by attending language classes, working with a local company, and participating in organised cultural activities. Siobhan Keating is the Co-ordinator of the Erasmus programme at Templemore College of Further Education and says that ‘students from Templemore College of Further Education gain valuable experiences in terms of learning a new language and technical skills in their areas of expertise but also in terms of personal growth. Students have also demonstrated a significant increase in self-confidence, maturity, and motivation upon their return home to Ireland. In addition, the Erasmus+ mobility experience will enhance the student’s CV and help the student secure future employment, at home or abroad’. 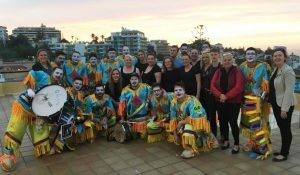 Photo 1 – Siobhan Keating (far right) Erasmus Co-Ordinator at Templemore College with a group of students from Templemore College and the ‘La Murga’ performers for Peurto De La Cruz Car nical in Tenerife recently.